Professional, respected, and personal - three characteristics of successful members of the medical profession. These attributes are also the foundation on which the Lawrence D. Share Company has been built. 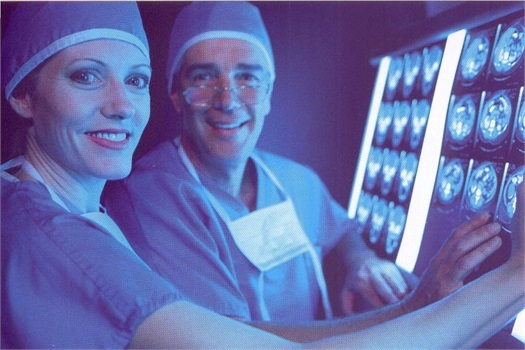 Founded in 1977, the Lawrence D. Share Company has earned a national reputation for providing comprehensive, quality insurance coverage and financial services tailored specifically for individuals in the medical profession. 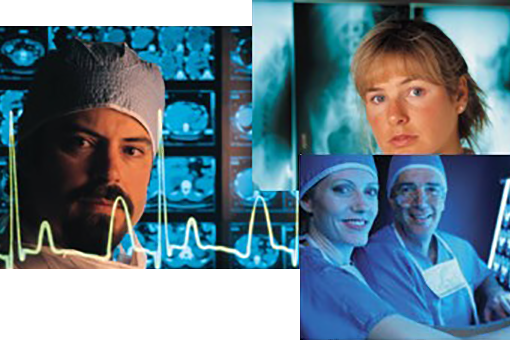 Our clientele includes more than 5,000 physicians and health care professionals throughout the United States. The key to our continued success is our commitment to building relationships with our clients. We are proud of the reputationwe have earned in the medical community for more than 30 years of reliable dedicated service. Our work has also brought us national recognition, earning the members of our firm some of the most prestigious awards in the insurance and financial services industry. With this expertise, we are able to offer comprehensive financial services that help satisfy the unique personal and professional demands of physicians. The Lawrence D. Share Company can provide suitable products at what we believe to be the most competitive rates available in today’s market. We represent many fine companies with solid insurance products that provide the the protection we believe you need. Every client of the Lawrence D. Share Company has an effective and efficient team poised to help meet their every insurance and financial planning need. To provide long term security for your family, you must have a blueprint for success. Lawrence D. Share Company can get you there. Lawrence D. Share Company offers comprehensive solutions through a spectrum of financial services. From growing your wealth to planning for your family’s future,Lawrence D. Share Company can help. You can contact us today for a complimentary consultation. Securities and Investment Advisory Services offered through Signator Investors, Inc., Member FINRA, SIPC, and Registered Investment Advisor. Lawrence D. Share Company, Inc. is independent of Signator Investors, Inc.